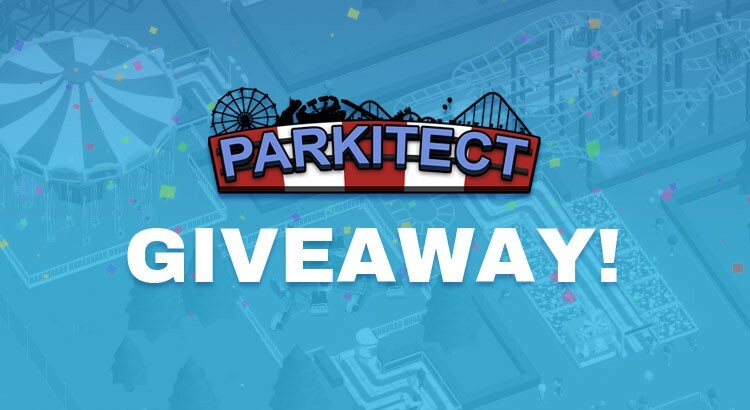 Enter our Exclusive Parkitect (pre-alpha) Giveaway! 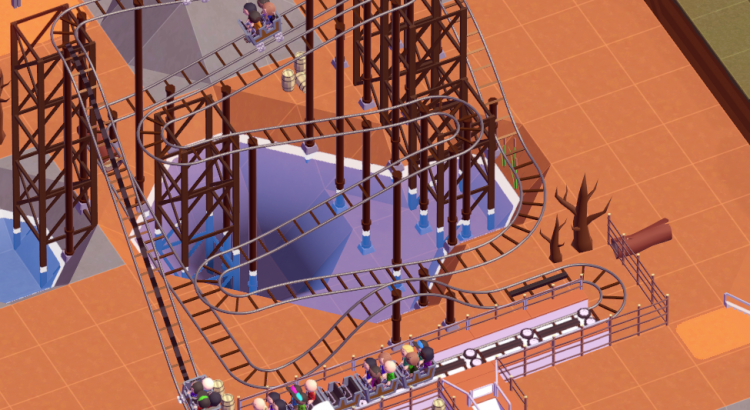 Theme Park Games is giving away one copy of Parkitect! 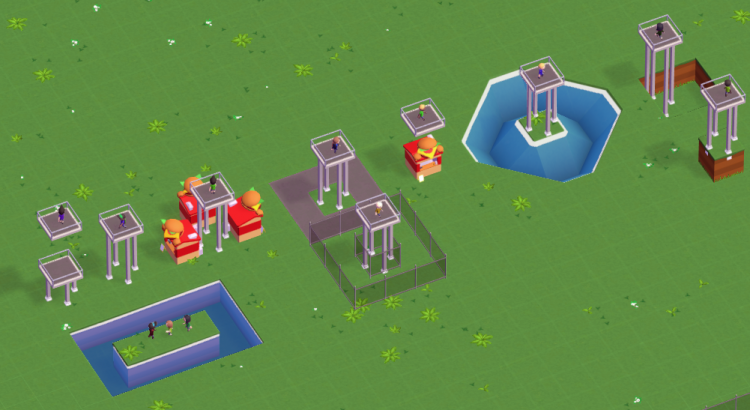 The Parkitect Team made the pre-alpha version available for everyone to enjoy. To celebrate this milestone we are giving away one copy of this amazing game. 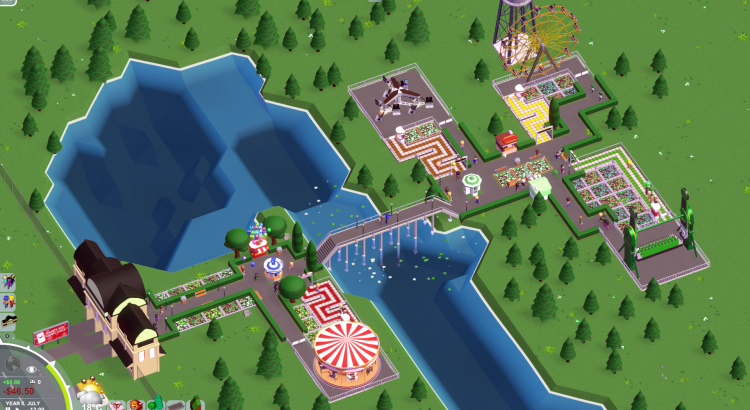 Parkitect, the indie theme park simulation game. Will go into pre-alpha for everyone by the end of this week. Everyone will get the pre-alpha version of the game, even if you bought the game on their website or backed the lower end tiers on kickstarter. If you still want to buy the game, you can now on their website. You will be sure to get into the pre-alpha by the end of the week. Around the same time last year, Parkitect started it’s kickstarter campaign. The campain would be funded 19 days later with 130% more than what was needed to make the game. In this post we look back at what they’ve accomplished so far.